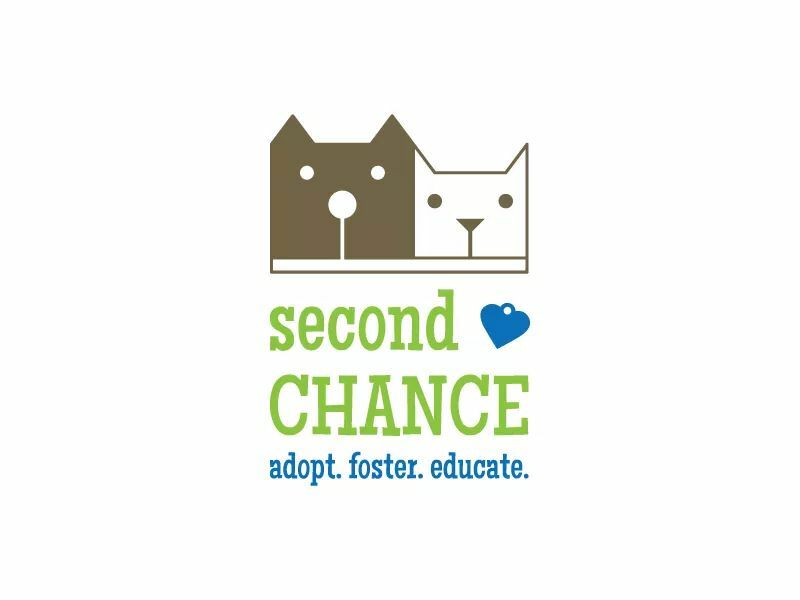 I support Second Chance, because the organization does an amazing job of rescuing dogs & cats in need throughout Boone & surrounding counties, as well as, providing food for the pets of elderly individuals. I am matching donations up to a total of $200.00. 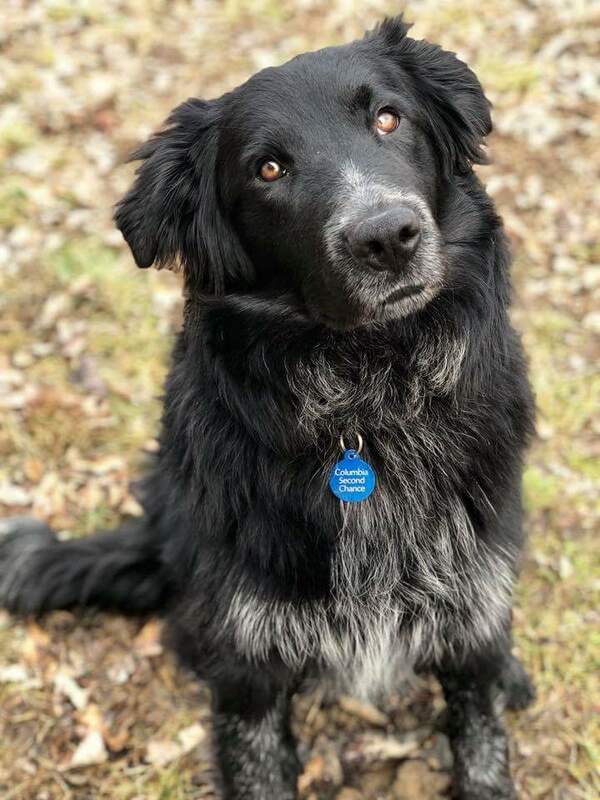 Giving Tuesday is tomorrow and together, we can make an difference in the lives of pets and their owners.